WE ARE CURRENTLY UNAVAILABLE TO TAKE ON ANY NEW CLIENTS. WE APOLOGISE FOR ANY INCONVENIENCE. 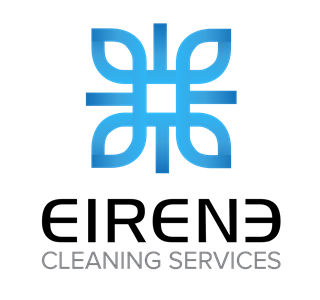 Eirene Cleaning Services is a professional house cleaning service provider offering detailed domestic house cleaning, office cleaning, window cleaning, carpet cleaning, vacate cleaning and any other personalised cleaning services. 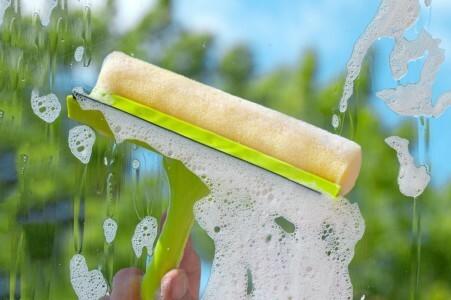 Whether you need house or window cleaners once a month, fortnightly, weekly or one-off spring cleans, we will custom tailor a cleaning package to suit your needs. 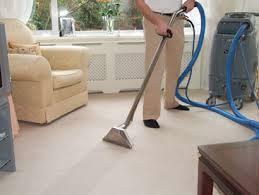 We believe a great house or office cleaner takes good character. We don’t just offer someone who can clean effectively, but honest and responsible cleaners right for the job. Our cleaners are meticulously trained to deliver consistent and effective results resourcefully and cost effectively, giving our clients the best value while adhering to health and safety regulations. We guaranteed customer satisfaction. 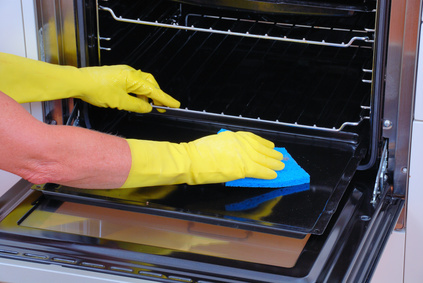 So if you are not satisfied, we’ll redo your cleaning at no additional charge. Character – Integrity is important to us. We will always be upfront, honest, and treat you with the respect our clients deserve. Security – It’s important that you are completely secure in our service, that’s why we are deeply-vetted to ensure we hire only the most trustworthy, experienced people. Care – Our work provides you, your family, your pets, a cleaner and safer environment. We care about our clients’ wellbeing, health and property. We service all areas of Australia.